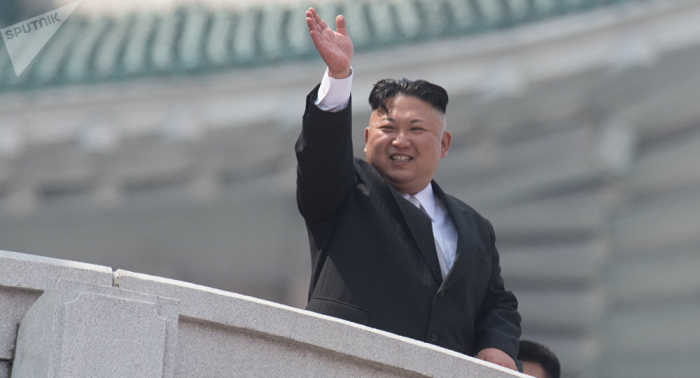 North Korean leader Kim Jong-un's visit to Russia is being prepared, it may take place in spring or summer, but the dates are still being discussed, Russian upper house lawmaker Alexander Bashkin told Sputnik on Monday. “According to available information, the visit is currently being worked out. We can expect that it will most likely take place in the spring-summer of this year, but the date is being worked out,” Bashkin said. Last week, a delegation of the Federation Council's group for cooperation with the North Korean parliament, which included Bashkin, visited Pyongyang. Last year, North Korean leader Kim Jong-un expressed willingness to develop strategic relations with Russia at meetings with Russian Foreign Minister Sergei Lavrov and Upper House speaker Valentina Matviyenko.